Well, why do people really visit news websites? Sure thing, the primary reason behind each visit is content. News websites are supposed to tell us what’s new, right? If you’re thinking of launching a new media project, take care of it. 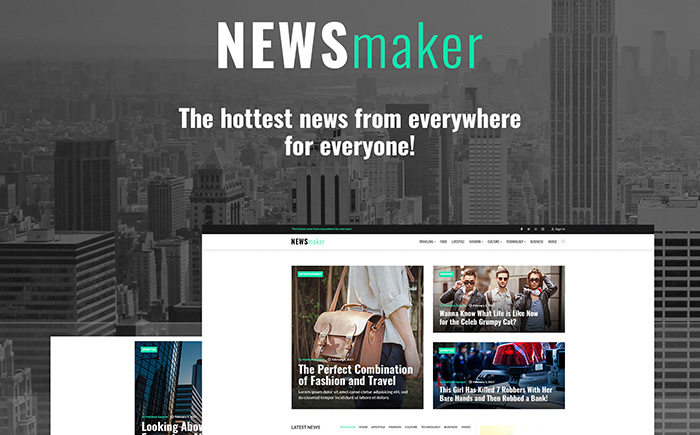 Make your own mark with an of 11 best WordPress themes for a news website that can satisfy the goals of the digital news publishing businesses. No doubts, we all love clan nice layouts that catch the eye from the first sight. The homepage of any news website is the first chance to attract and retain each visitor. Yet, a good news website is worthless if it doesn’t reach the audience. Plus, relevant information is useless if it’s not properly handled and is presented in the wrong way. Indeed, content is of paramount importance for news websites and every news portal wants to represent it in the most useful and intuitive way. Moreover, a combination of photos, data visualizations, and video effects produces engaging and impactful stories, too. For that reason, it’s a sensible idea to rely on one of the most popular CMS platforms – WordPress. Where to Find WordPress themes for a News Website? 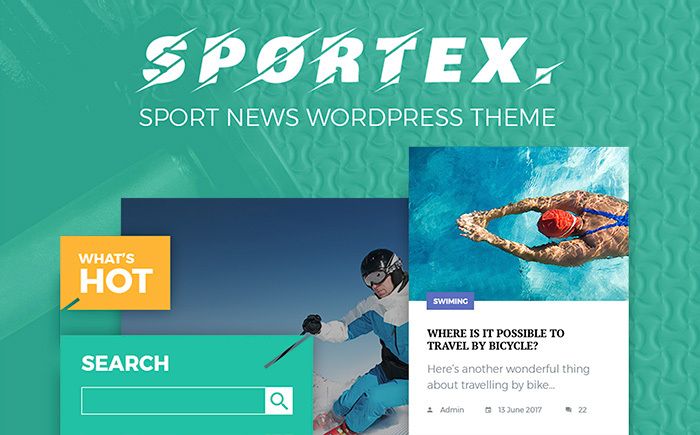 Take advantage of the best news portal WordPress themes to present the high-priority content and ensure continuity and style consistency. Indeed, with multiple free CMS to choose from, WordPress is the easiest. It can give you a leg up especially if budget is tight. And if you have a real passion for your news project, you’ll succeed with any of these 11 best WordPress themes for a news website. Did you ever think about building a news website, even when you completely lacked any coding experience? 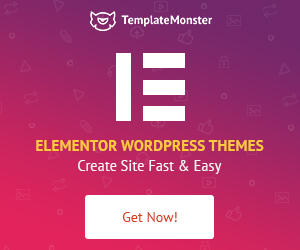 In fact, there are actually so many different things you can do with your WordPress theme. With the main purpose to broadcast information across a variety of mediums to different audiences, make sure your future news portal WordPress site will look sharp on any modern device and screen resolution. If your eyes are on the big goal, then get your hands on these 11 best WordPress themes for a news website. Well, take your news website to the next level with a professional website design that establishes trust and loyalty. Take time to learn about useful features that come included in the WordPress themes for news website below. With this in mind, let’s enjoy the collection right away. A clean and sleek WordPress theme can be a great choice for a future news website. Crafted with care, it corresponds with the latest web design trends. As a special bonus, you get a bundle of 15 topical images, a set of over 500 Google web fonts, and a friendly 24/7 customer support. Besides, the theme is Ecwid ready, so you can add an online store to your site within minutes. Powered by ReactJS, Sportexis offers an awesome set of cutting-edge jet instruments for your website. Enjoy flashing sort options to display your posts either by grid, list, masonry or timeline. Clear installation steps make Sportex very attractive for users with a skill gap. What’s more, the theme is SEO-friendly, Ecwid ready, responsive and multilingual. 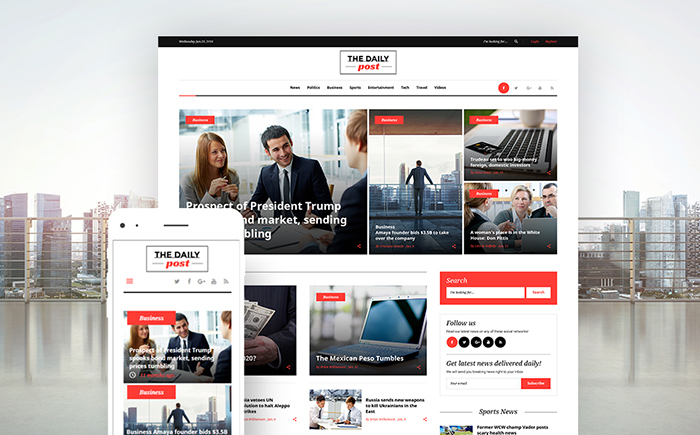 Here’s another clean and modern WordPress theme for a news website that fits well for promotion of your company on the web. Thanks to its thought-through layout and neat design, it looks awesome on various devices and screen sizes. Integrated social options will help spread the word about your news portal worldwide. Start a blog to provide your audience with a detailed information about your services. 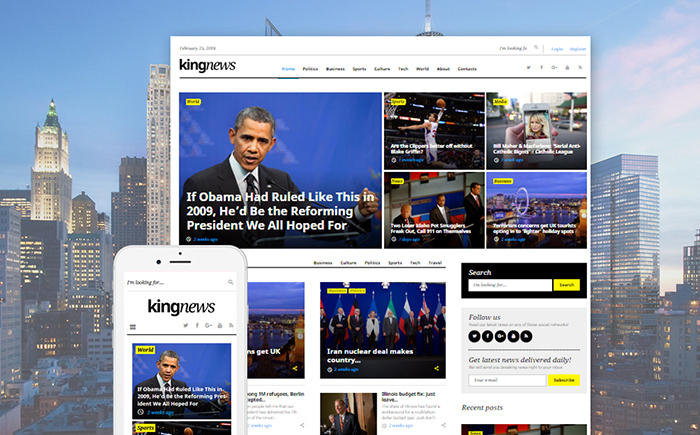 Enjoy this easy and intuitive WordPress theme crafted with care for a news website. With tons of useful settings, you can create an awesome presentation of your media portal with no headache at all. This mobile-friendly theme looks sharp on any device your users are on. Did we mention that it’s 100% GPLv.3 licensed, SEO-friendly and Ecwid ready? Fancy it? Express your ingenuity with your modern website. 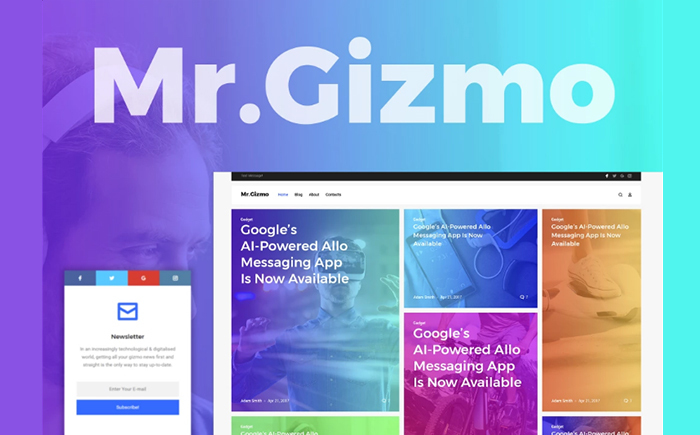 Powered by the Grid CSS technology, Mr.Gizmo allows you to display your visual content in a more free way like never before. Build your online store in a matter of 5 minutes thanks to Ecwid integration jam-packed in the theme. 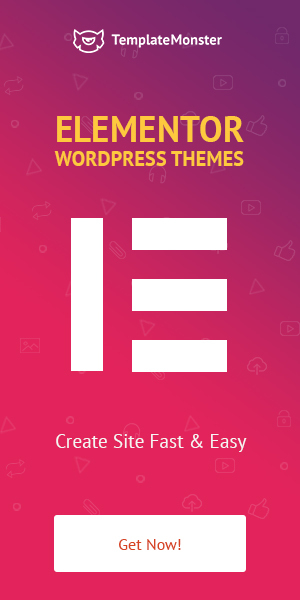 Enrich your theme with advanced functionality to build a stronger online presence. 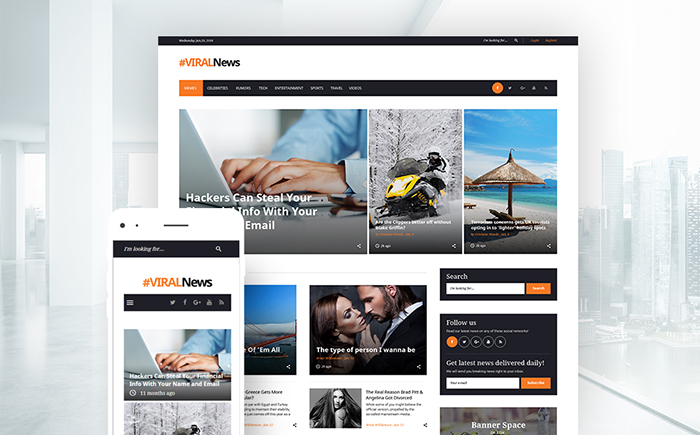 Take advantage of this 100% GPLv.3 licensed WordPress theme for a news website. It’s fully editable and well documented, so it’s a good choice if you’re just starting out in web design. With Newsletter subscription web form, your users will get all fresh news you provide. Besides, the theme is SEO-friendly, Ecwid ready and cross-browser compatible. If you’re at the beginning of your journey toward your news website, get your hands on ViralNews. Spread breaking news, showcase funny videos or eye-catching images professionally with your modern news website. After all, it’s 100% GPLv.3 licensed, Ecwid ready and multilingual. Take advantage of different web forms, background options, commenting system, and more. 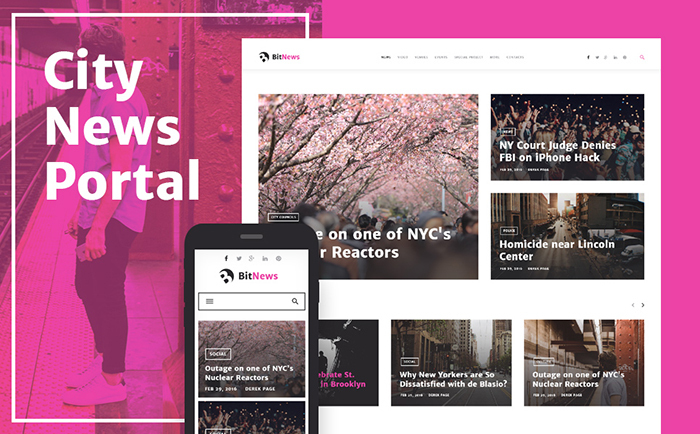 Take a look at this premium WordPress theme designed to match your every desire when launching a news website. Don’t waste your valuable time and create an eye-catching news portal at minimal cost. 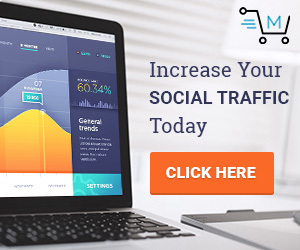 Moreover, it combines multiple widgets, responsive layout, social options, different web forms, and more. Enjoy this 100% GPLv.3 licensed theme at an extremely affordable price. Looking for a nice solution for your future news portal project? End your search here. BitNews includes a huge set of premium widgets allowing to build feature-rich and versatile layouts. Thanks to WP Live Customizer build your website easily and see how changes take effect in WYSIWYG mode. Don’t miss a chance to create an awesome online presence using 100% GPLv.3 licensed theme. 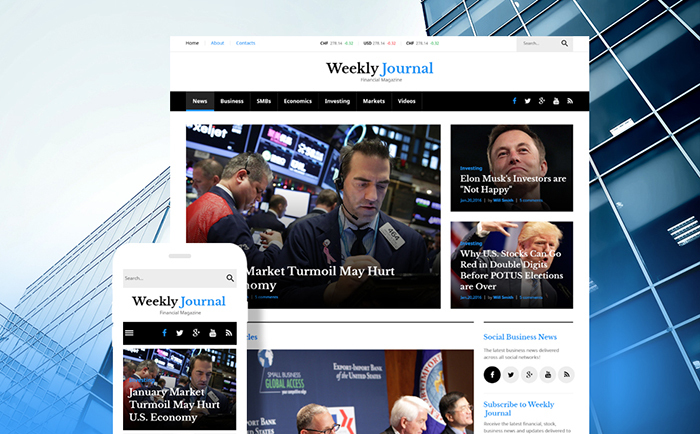 Weekly Journal is a good-looking WordPress theme that will serve you well. It’s a great solution for financial magazines, advisors, news portals, and other media related projects. A clean and well-balanced layout allows you to share loads of content on one page. Besides, thanks to its responsive design your visitors will enjoy its sleek and pixel-perfect picture across multiple gadgets. 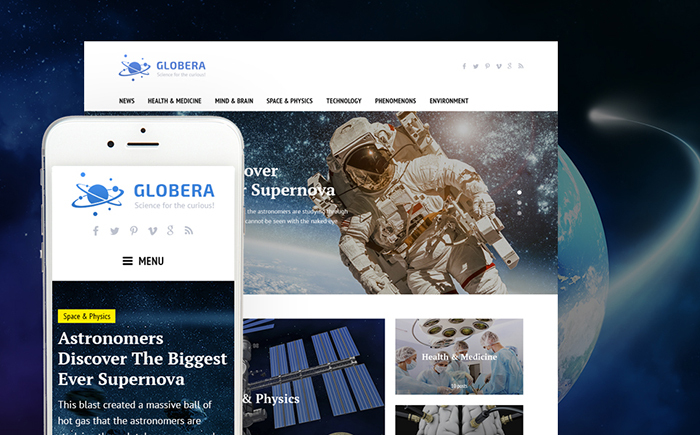 Globera is another 100% GPLv.3 licensed WordPress theme to trust. Built with Bootstrap framework, it can help beginners and pros develop a website with no extra headache. Being SEO-friendly, Globera means to be easy to share and helps your website to rank higher on search engine pages. The theme is cross-browser compatible, WPML ready, and responsive. Well, one should be inspired by this collection for sure. Save yourself the hard work of finding professional WordPress themes for a news website and make your pick right now. Use any of these 11 best templates to your benefit. Don’t shy away from launching a modern news website in a time-efficient manner. Enjoy it.